Grand Panama Beach Resort is the nicest Luxury Resort on the Beach. 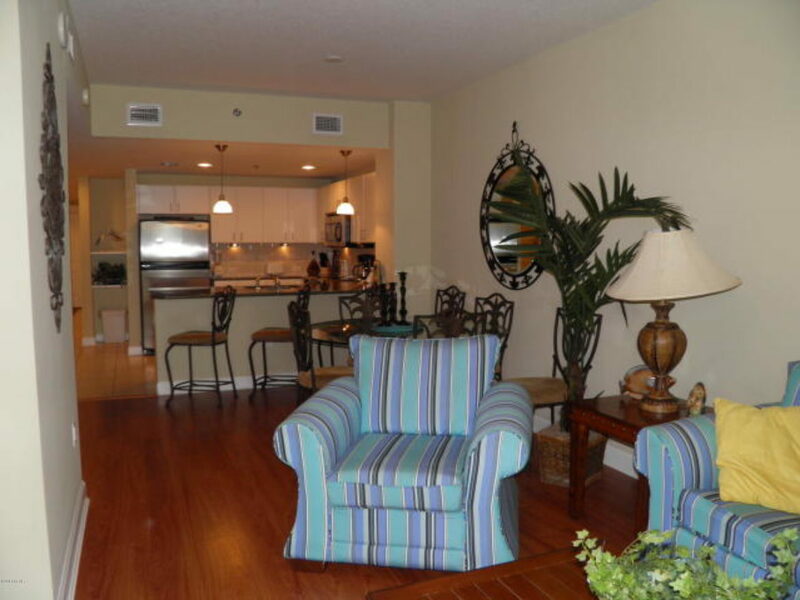 This Beach Front 2 bed 2 bath / bunks is absolutely stunning. No carpet, all tile and engineered hard wood. Granite counter tops throughout, stainless appliances, Amenities galore, fitness room, conf center, 2 pools, tiki bars, hot tubs, down the elevator and on the beach. This condo is a rental machine as well.